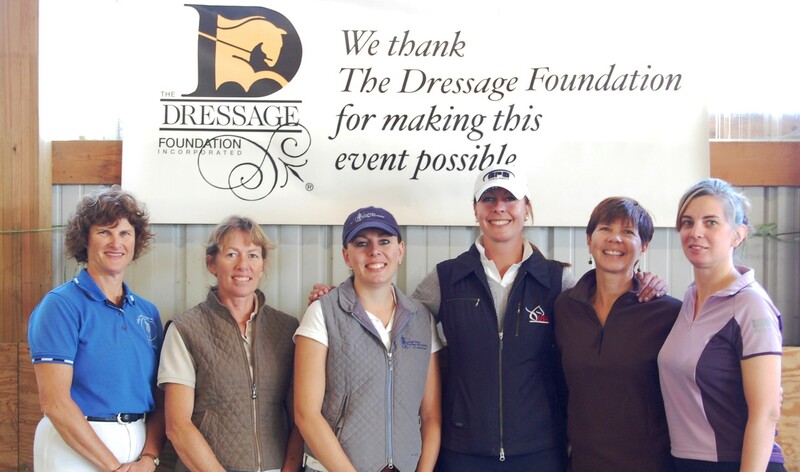 The Dressage Foundation is pleased to announce that the 2017 Karen Skvarla Fund Grant has been awarded to young professional Clara Etzel of Ann Arbor, MI. Clara intends to use the $750 grant to ride in a clinic with Janet Foy in May. Clara operates her business out of Hidden Creek Farm in Saline, MI, and travels to local barns to teach lessons and train horses. 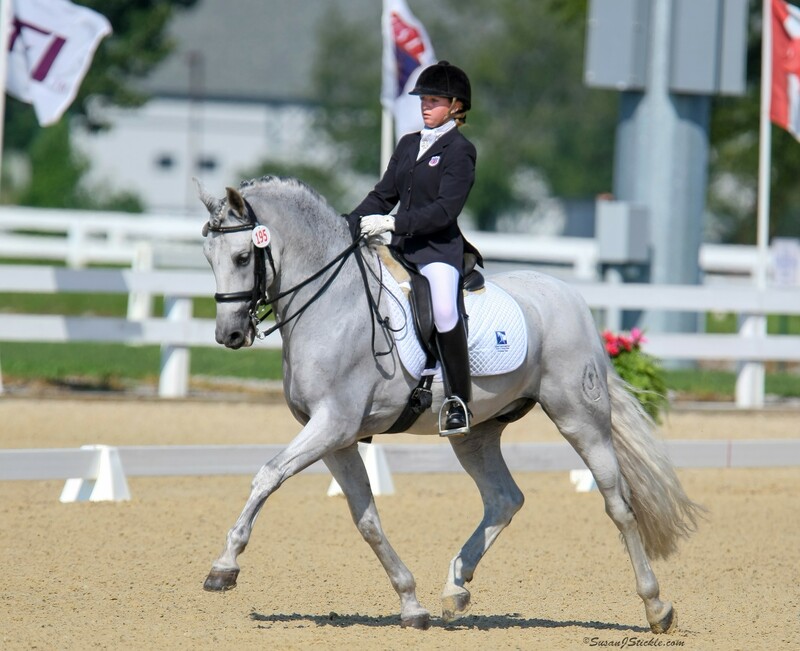 Clara has been a professional since 2010 and has completed the USDF Young Rider Graduate Program and is an ‘L’ Graduate with Distinction. “The Karen Skvarla Fund Grant makes it possible for me to attend a clinic with Janet Foy, who was one of my USDF ‘L’ Program Faculty. 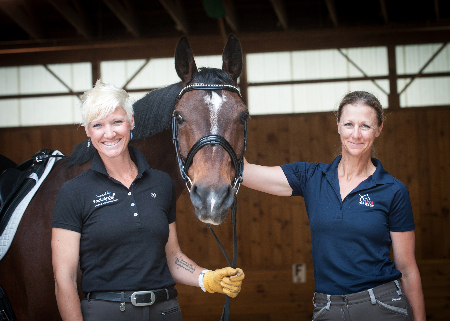 I am thrilled to ride with Janet and have the opportunity to absorb the rare perspective she possesses through her experiences as a trainer and highly-credentialed judge. I have been looking forward to participating in this event for a long time, and thank TDF and the Skvarla Fund for facilitating this experience for me," Clara said.